A full version app for Windows, by Andrii Leshchinskiy. 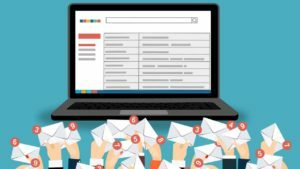 Many Windows users stay with the standard applications included in the operating system for their most common tasks, like managing files with the integrated File Explorer. However, there are alternative file managers that can also help you to do the job – and sometimes even better than Windows Explorer! 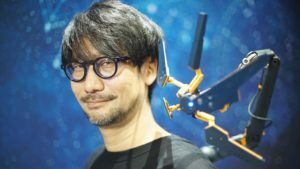 Total Commander is one of them. First of all, be warned that Total Commander is intended for medium to advanced users, and especially for those who like working mainly via keyboard shortcuts. It's not that Total Commander can't be used with your mouse; it's just that it's optimized to be keyboard-controlled. Total Commander doesn't have what we could describe as an eye-catching design. In fact, it looks pretty dull. It does, however, support three possible views (Full, Brief and Tree) and also uses a double-pane interface, which seem to be quite a common characteristic among other alternative file managers. The double pane in Total Commander allows you to perform file management tasks like moving and copying in a much more comfortable way. But Total Commander has other aces up its sleeve. 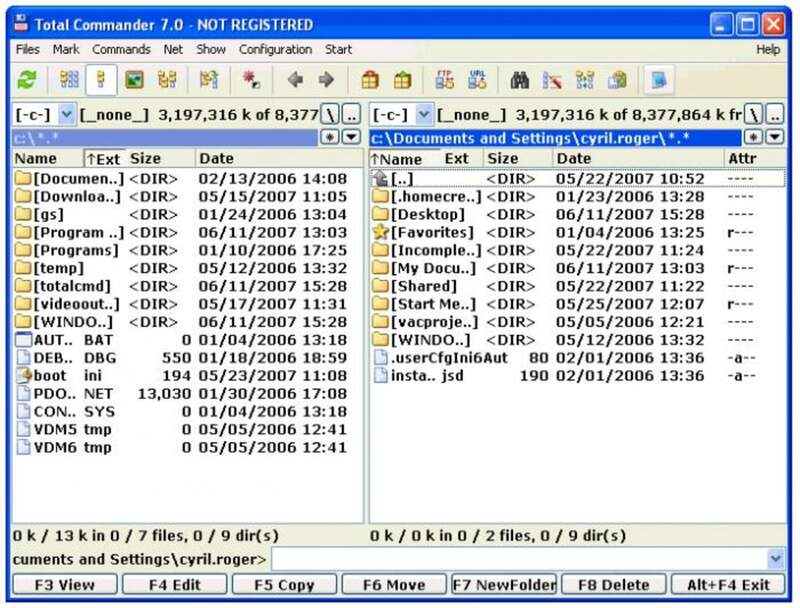 It includes extra integrated applications like an FTP client, a ZIP viewer, a renaming tool, a disk space analyzer and a file synchronizer. Another great tool I found to be especially interesting is one that allows you to control, manage and edit file associations so they're not suddenly messed up by a program that you just installed. Like we said before, Total Commander is intended to be used mainly with your keyboard. This is why it offers handy shortcuts for common tasks like viewing, editing, copying, moving or deleting files. But if you find it hard to abandon your mouse, don't worry: you can use the icons on Total Commander's toolbar as shortcuts for Notepad, Wordpad and the Control Panel, and also add your own shortcuts to your favorite applications via the Configuration > Button bar menu. In fact, Total Commander has such an exhaustive configuration menu that you'll be able to tweak every single detail of the program. 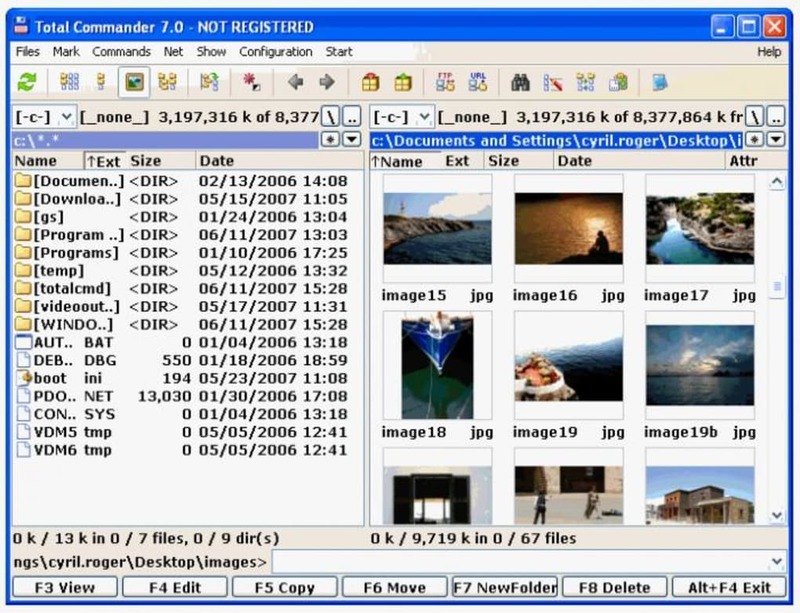 In all, Total Commander is an excellent application that could almost be described as a professional file manager for the advanced user. If you prefer more simple apps then you’d better stick to Windows Explorer. This version mainly corrects some errors which were found after the release of Total Commander 7.56. For example, sending files as attachements via context menu (Send to) no longer worked with Outlook 2003. Total Commander lets YOU be "in command" and not the other way round!. If you want to be &quot;in command&quot; of Windows (no matter what version, what interface and whatever changes arise), Total Commander is the tool of choice. Been using it for over 10 years and has never let me down. Best buy ever! By far! Two-windowed interface Solid and stable superior functionality. Light and fast file exploler for windows,ultra low RAM and CPU usage. 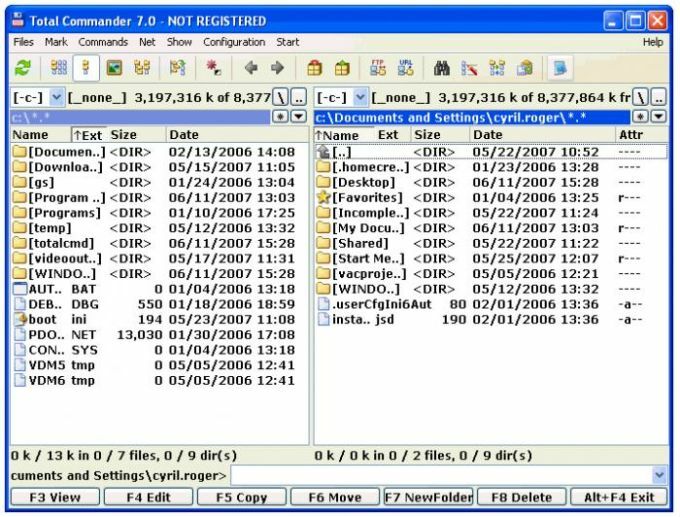 Total Commander is fully light and ease-of-use application to view, rename, move, copy files and so much more functions. Total Commander is Shareware, but for evalution purposes you can use an unregistred version. You Can also instanly view photos without opening them. Realy nice app. One of the best file managers out there. I'm using Total Commander since the old good days of MS-DOS, when it had another name ;) Frankly, even nowadays we are used to windows environments, i can do file related things faster with Total Commander. Once you are up with the easy learning curve you will be faster with the keyboard and Total Commander than with the mouse and windows.